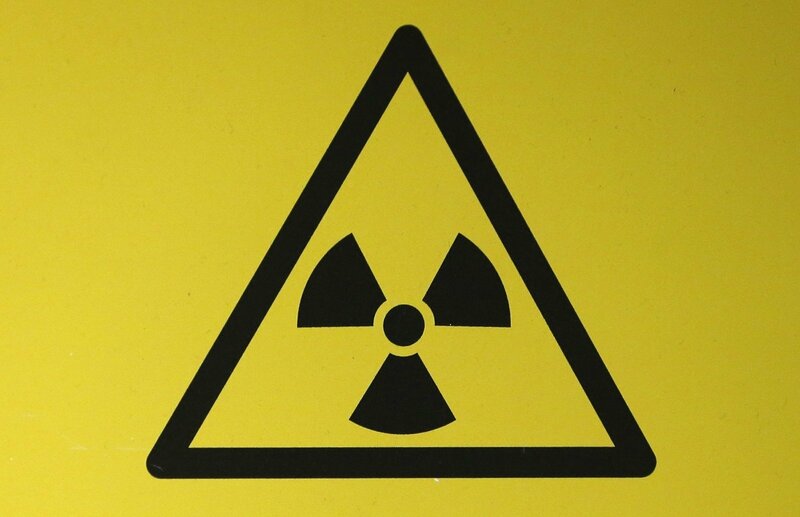 Municipalities of the Vilnius city and the Švenčionys district intend to purchase civil protection instruments to ensure safety of the populations in case of a possible accident in the Astravyets Nuclear Power Plant, which is just across the state border in Belarus. Sandra Norbutaitė, the head of the Vilnius City Municipality's Civil Protection Division, says the measures would be bought by two Lithuanian municipalities for now. In her words, the planned instruments include mobile decontamination sets, i.e., large tents with special water supplies and water disposal equipment, as well as showers and heating systems. The project is estimated at 1 million euros, the Vilnius municipality would receive 500,000 euros including funds from the European Union (EU), while Švenčionys would get over 100,000 euros and the remaining sum would go to Belarus. The money would be earmarked from the EU Neighborhood Program intended for cooperation among Lithuania, Latvia and Belarus. The instruments should be purchased and the training should be conducted in 2019-2020. 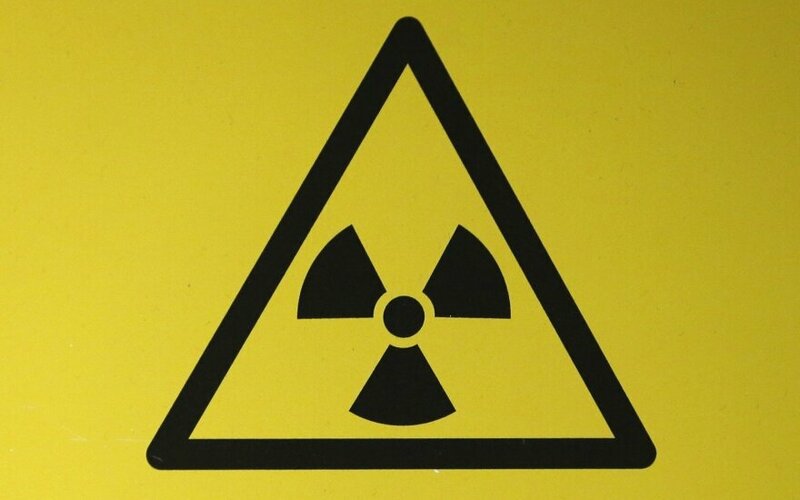 The Lithuanian Interior Ministry's officials told BNS that a protection plan for nuclear or radiologic accident was currently underway, envisaging specific actions of institutions, for instance, hiding and evacuation of the population and restriction of consumption of contaminated food, drinking water and non-food products. Immediate actions, for instance, acquisition of iodine substances for prevention purposes will require about 900,000 euros, modernization and development of population warning systems to cover 100 km from Astravyets will cost around 9.5 million euros. Lithuania accuses Belarus of building the new nuclear facility merely 50 km from Vilnius and 30 km from the state border unsafely and in violation of international standards. In an effort to burden the Astravyets project, Lithuania has pledged to block electricity imports from Belarus. The Astravyets nuclear power plant will feature two Russian VVER-design reactors, each of 1,200 megawatts in capacity. Belarus expects the first reactor to be ready for industrial electricity production by the end of 2019, with the second operational in mid-2020. The project is financed by the Russian government and implemented by Russia's state nuclear energy corporation Rosatom.